Alina Plyushch specializes in private wealth management, corporate law, M&A, corporate finance and capital markets. She has extensive professional experience in advising clients on corporate restructuring, share and asset sales, joint ventures, private placement and capital markets transactions. Alina is a solicitor of the Senior Courts of England and Wales. As one of the leading private wealth management specialists in Ukraine, Alina heads the firm’s private clients practice. 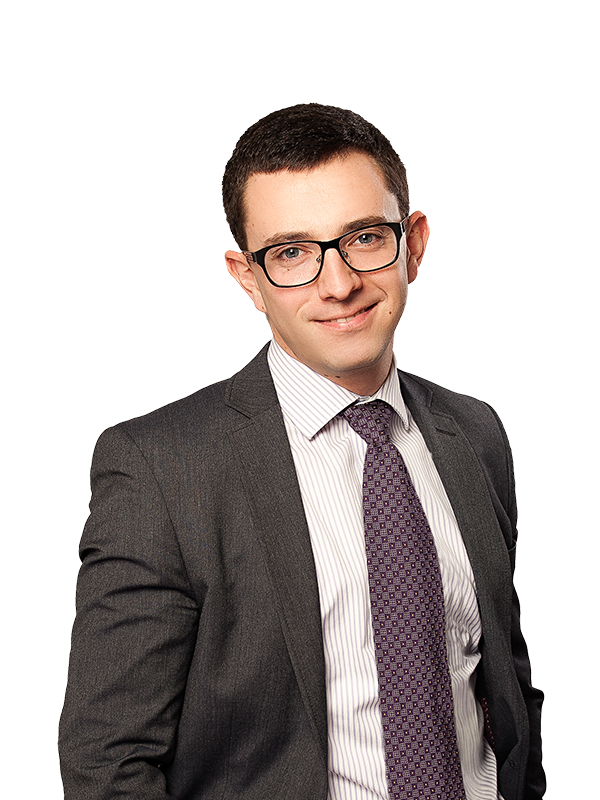 Ms Plyushch has substantial experience advising clients on the most sophisticated private wealth management issues, including protection of the rights of beneficial owners of large Ukrainian and foreign business groups. She regularly advises on setting up trust structures, foundations, investment funds and segregated portfolio companies. 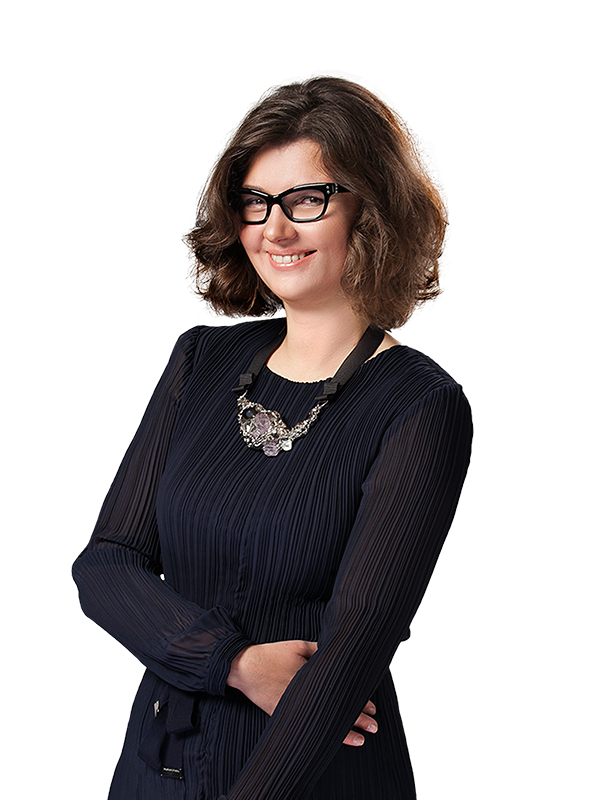 Before joining Sayenko Kharenko, Alina worked with Norton Rose (London office) and leading Ukrainian law firms. Sayenko Kharenko advises on the acquisition of International Petroleum Grouping S.A.